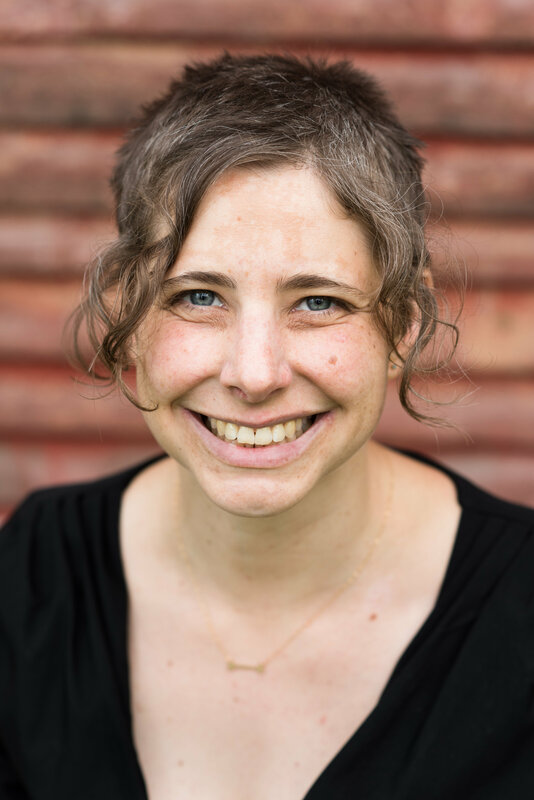 Fans of Sara Pennypacker’s Clementine, Hilary McKay’s Lulu, and Anna Branford’s Violet Mackerel will enjoy meeting Anna and her friends. "[T]he familiar trials of middle-grade friendship are likely to appeal to same-aged readers looking for a new chapter-book heroine." 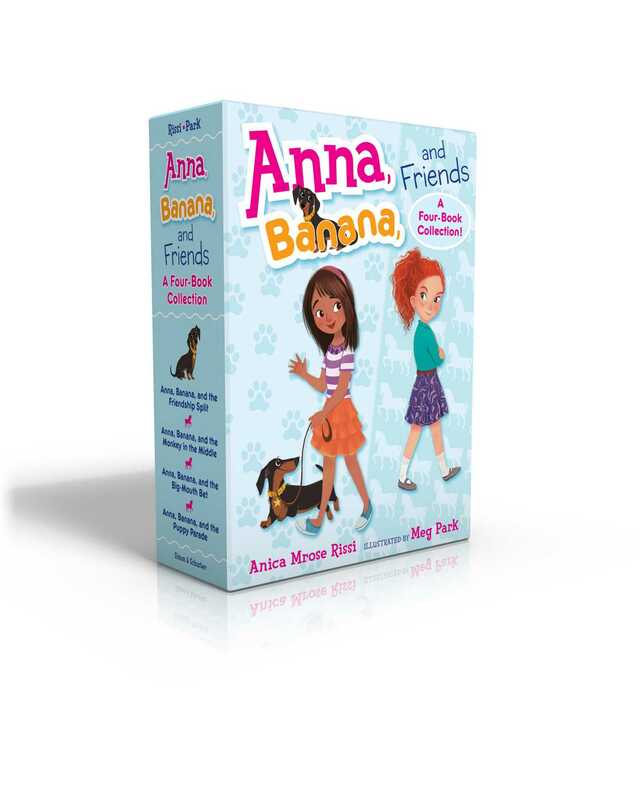 Book Cover Image (jpg): Anna, Banana, and Friends -- A Four-Book Collection!